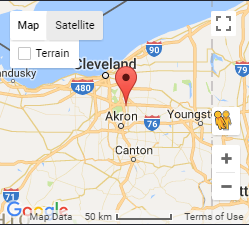 Since 1983, Northcoast Energy Masters brand has been providing Cleveland, Akron and all of Northeast Ohio with top-quality replacement windows, doors, insulation and vinyl siding. We have thousands of satisfied customers. 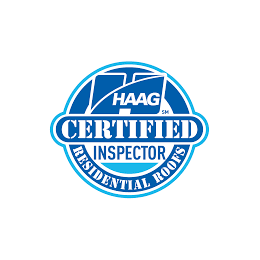 Our pledge is to provide you with quality replacement windows, insulation, doors, vinyl siding, and sunrooms at the fairest price. We take the time to listen to your concerns and needs, and offer the best possible solution to fit your budget. This, in turn, builds our reputation by your repeat business and referral of your family and friends. As a member of PRO (Professional Remodelers of Ohio), Northcoast Energy Masters is pledged to observe high standards of honesty, integrity and responsibility in the conduct of business. We offer you the latest ideas from around the nation to serve you better. 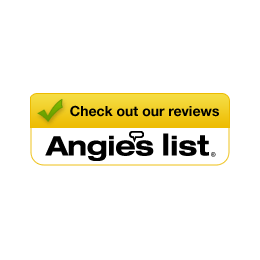 Northcoast Energy Masters is a member in good standing with the Better Business Bureau and Angie’s List. 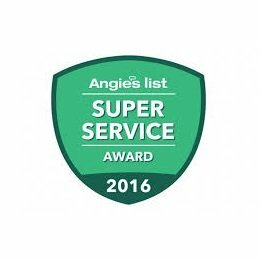 In fact, we are a consecutive Angie’s List Super Service Award Winner. 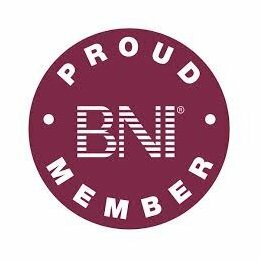 We are a member of Contractors Network of America and PRO. Northcoast Energy Masters was the winner of the 1999 and 2000 Contractor of the Year Award.